Heated floors offer a luxurious, comforting experience and are commonplace at spas and destination resorts. 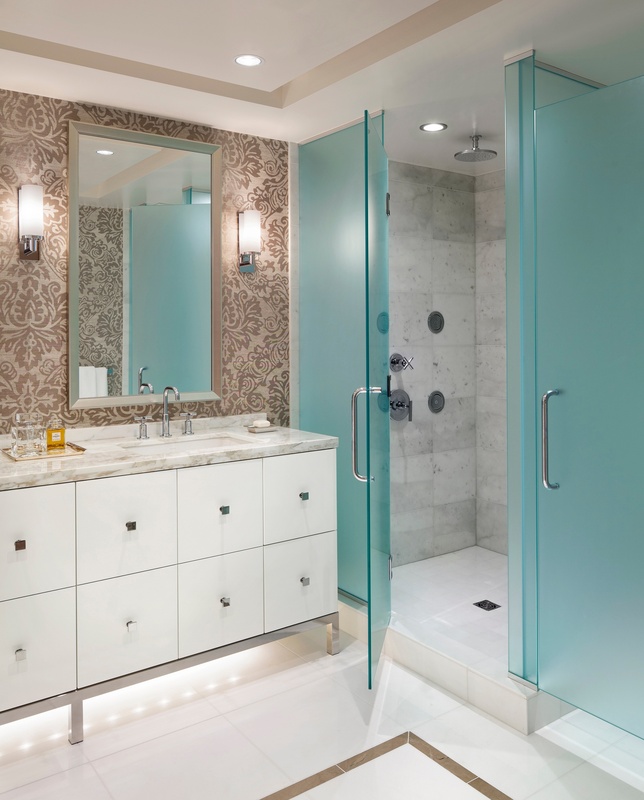 Now more than ever, North Americans are choosing to bring that comforting sensation into their homes by installing floor heating systems during new construction or renovation; turning bathrooms, kitchens, basements and other areas of the home into a cozy oasis. Floor heating has a long history dating back as far back as 5000 BC. Archeological digs in Asia have uncovered trenches in floors designed to draft smoke underneath stone flooring, radiating heat into the living spaces. This early form of floor heating system has evolved into the modern systems in use today. In the 1980s, European nations developed the first national standards for floor heating systems and this method quickly became the preferred mode of central heating in middle Europe and the Nordics. 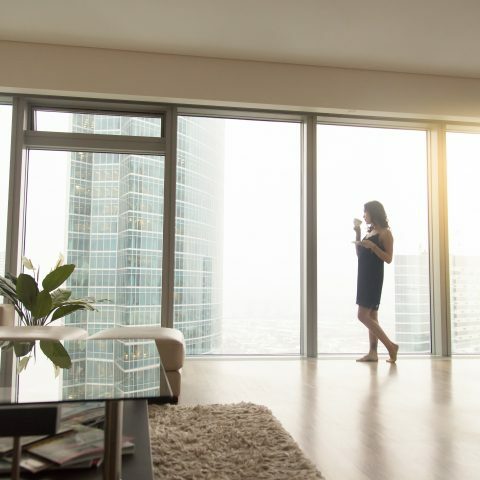 In North America, floor heating is often seen as a luxury but the popularity of floor heat as a primary source of cool-weather comfort is on the rise. Floor heating warms your home by silently heating the surface below your feet. The heated surface brings warmth to your body when you contact the floor, it heats the air in the room using convection, and it heats objects touching the floor through conduction, evenly distributing heat throughout the living space and concentrating it where you live (near the floor and not near vents or up at the ceiling). This leads to enhanced comfort at a lower average ambient temperature, which saves energy. Floor heating can improve indoor air quality a number of ways. It facilitates the choice of low VOC (volatile organic compound) surfaces such as tile, slate, terrazzo and concrete that otherwise may be perceived as cold. Floor heating also establishes temperature conditions that are less favorable in supporting mold, bacteria, viruses and dust mites and it doesn’t circulate allergens like forced air systems. It also does not dry out the air like forced air systems. Floor heating systems do not take up space in the room, unlike baseboards and wall-mounted radiators. This feature allows furniture to be placed directly against walls and it eliminates unsightly heating equipment that can present a risk of trip and fall injuries. Floor heating can be used as a sole heat source for a home with strong thermal performance but the most common applications are localized heating in bathrooms, kitchens, basements, bedrooms, laundry rooms, and entryways. Floor heating systems are best suited to tile and stone and work quite well with laminate or engineered wood. Surfaces like luxury vinyl tile (LVT) and carpet can also be heated but they provide more of a barrier to heat than other floor coverings, possibly reducing performance and increasing energy use. These surfaces may also be prone to off gassing. Hardwood floors can be heated but are more temperature sensitive than other surfaces so care must be taken not to exceed the manufacturer’s maximum recommended temperature. Both electric and hydronic systems can be installed in wet environments such as showers, saunas and steam rooms. A heated shower bench is an addictive luxury. Heated showers dry out quickly, reducing the likelihood of mildew accumulation. Electric systems can also be installed under countertops adding an unexpected touch of warmth to granite or quartz, which are notoriously cold to the touch in the winter months. 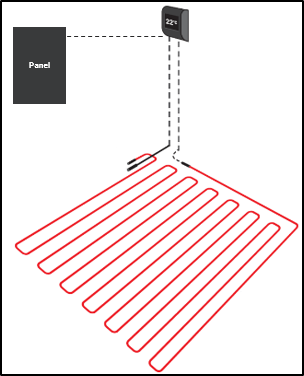 Perimeter heating is another application for floor heat that is gaining popularity. This is useful for large rooms surrounded by floor-to-ceiling windows. By heating the perimeter of the room, window condensation and conductive heat loss are reduced. 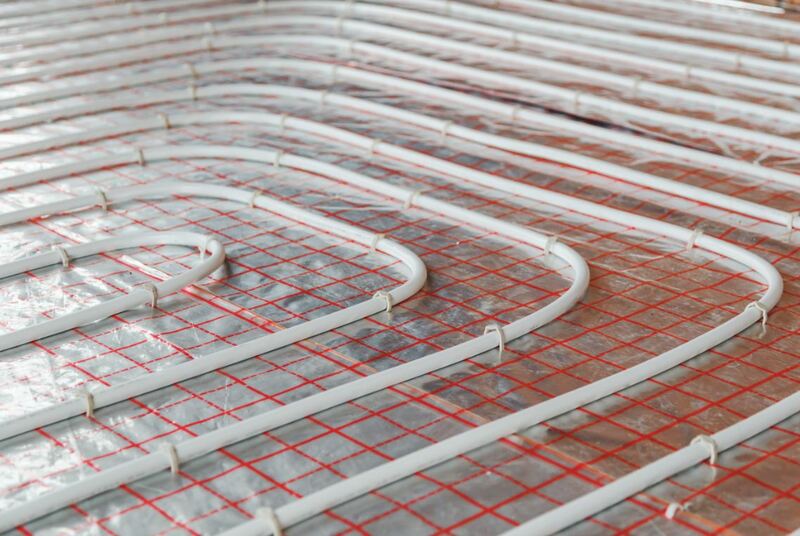 Modern floor heating systems are either electric (resistance wires) or hydronic (fluid circulating through a closed-loop network of pipes). Either type is suitable for the primary heat source or as localized heat for added comfort. Hydronic systems use water or a mix of water and anti-freeze as the heat transfer medium in a recirculating loop. They require highly specialized designers and tradespeople with expertise in boilers, pumps, controls, and related equipment. The equipment required to run a hydronic system can take up enough space for a 4-piece bathroom while the pipes and other equipment usually require planning during the construction phase. These factors make hydronic impractical for renovations. Hydronic systems are more expensive to install than electric systems and require significant maintenance but they may cost less to run, depending on energy costs and the thermal performance of the building. Electric systems are comparatively simpler and easier to retrofit to existing structures, making them suitable for renovation and new builds. Depending on energy prices, electric systems may cost more to run per hour but they tend to run less often since they heat up in minutes, allowing the user to “zone heat” (heating only the areas in use). Electric systems cost significantly less to install and require little to no maintenance. nVent NUHEAT Mats are pre-built like an electric blanket. They are offered in standard shapes and sizes (nVent NUHEAT Standard Mats) and can also be custom-made (nVent NUHEAT Custom Mats) to evenly heat complex areas. nVent NUHEAT Mats are the quickest and easiest system to install and are very thin, leading to less floor-height build-up. 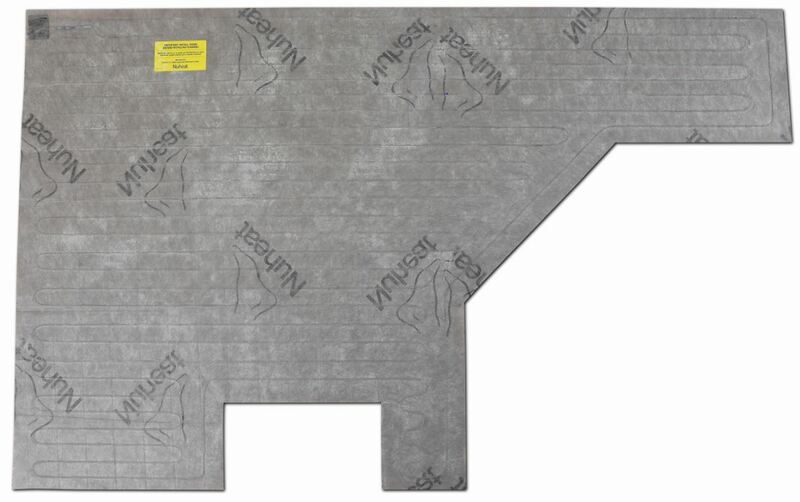 nVent NUHEAT Mats are installed with a layer of thinset above and below. nVent NUHEAT Cable can be customized on-site, adding time and complexity to the installation but allowing significant on-site flexibility. nVent NUHEAT Cable systems can also be installed with nVent NUHEAT Membrane, adding anti-tile-fracture properties to the assembly. nVent NUHEAT Membrane can replace a layer of subfloor, mitigating some of the floor-height build-up concerns that the thicker assembly creates. nVent NUHEAT Cable + Membrane is installed with thinset above and below while cable systems using guide strips usually require self-leveler. nVent NUHEAT Mesh is a premium-quality, self-adhesive example of a mesh roll or “strip-and-roll” system. 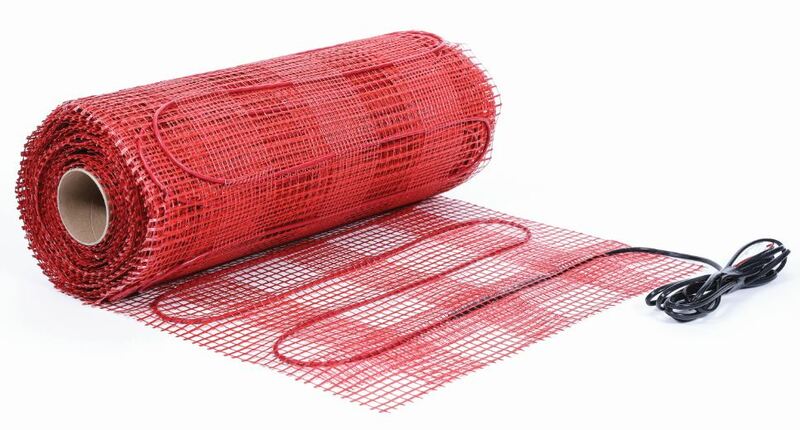 nVent NUHEAT Mesh allows some level of flexibility on-site but it is best for square and rectangular rooms where complex shapes are not required. nVent NUHEAT is installed with self-leveler. Programmable thermostats like nVent NUHEAT Home allow the user to schedule the heating system to be on only when the home is occupied. 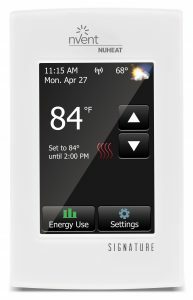 Wi-Fi-enabled thermostats like nVent NUHEAT Signature can be controlled remotely. Both of these premium products feature a full-colour touchscreen interface and track your energy use over time. Separate heating zones enable efficient use of energy by only heating areas in use. Install separate systems controlled by separate thermostats to achieve zone flexibility. Installing a thermal barrier below the floor heating system ensures most of the energy use goes into heating the floor and the living space. There are many options for insulating barriers, including engineered membranes, natural cork, rigid polystyrene, and more. The thermal barrier can be placed directly below the floor heating system, beneath the subfloor or beneath a concrete slab. Careful planning to ensure even heat distribution will pay off. Areas without heat feel very cold compared with a nearby heated area. Conversely, a hot spot caused by heating elements placed to close together could damage floor coverings or cause discomfort. Installing pre-built nVent NUHEAT Mats takes the guesswork out of wire placement. Systems that require more on-site customization also require more installer expertise for a good result. Manufacturers that specialize in floor heating and offer a wide range of system types (like nVent NUHEAT!) are your best bet. Look for suppliers that have been offering floor heating systems for several years. You want to be confident that warranty support, parts and service will be available in the future. Technical support and expertise from the manufacturer and the distributor are indispensable when technical challenges arise. Again, look for well-established category experts. nVent NUHEAT Customer Care Team is available Monday to Friday from 5:30 AM to 4:30 PM, Pacific Time. A simple warranty with a well-defined coverage period is important when and if you need support. Be sure you have read and understand the complete warranty text before choosing a supplier. “Lifetime” warranties may have ambiguous coverage periods and require complicated systems of interrelated products. “Prorated” warranties reduce coverage throughout the life of the system, meaning the value of the coverage could be a fraction of the original purchase price after 10 years. nVent NUHEAT Warranties are 25 years for all heating products, 3 years for all thermostats, and you can even get coverage for the entire installation (floor coverings, labor, etc.) when it’s installed by a nVent NUHEAT Certified PRO – the nVent NUHEAT Total Care Warranty. Check out our blog post on warranties for more information. Manufacturer-certified installers trained to provide top-quality installation are often able to offer enhanced warranty protection. Look for extended warranties that cover the entire installation as opposed to just the heating parts themselves. For installers, becoming certified can offer several benefits including job referrals from manufacturers and exclusive offers. Resellers that have good relationships with certified installers can leverage those relationships to offer enhanced value and generate loyalty. Floor heat is more than just a luxury. It is an efficient way to add comfort to a living space or heat an entire home. It is healthy, practical, silent, and (in the case of electric systems) relatively inexpensive, easy to install, and maintenance-free. 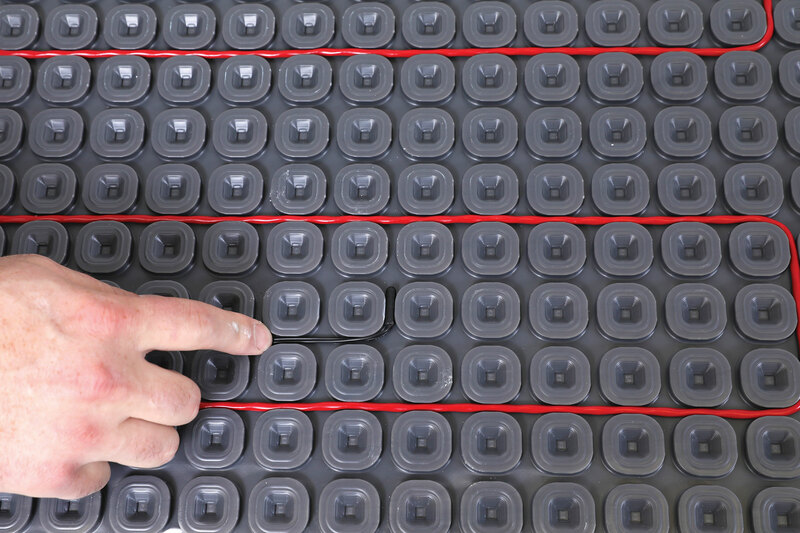 For installer and resellers, adding floor heat to a job enhances value for your customers. 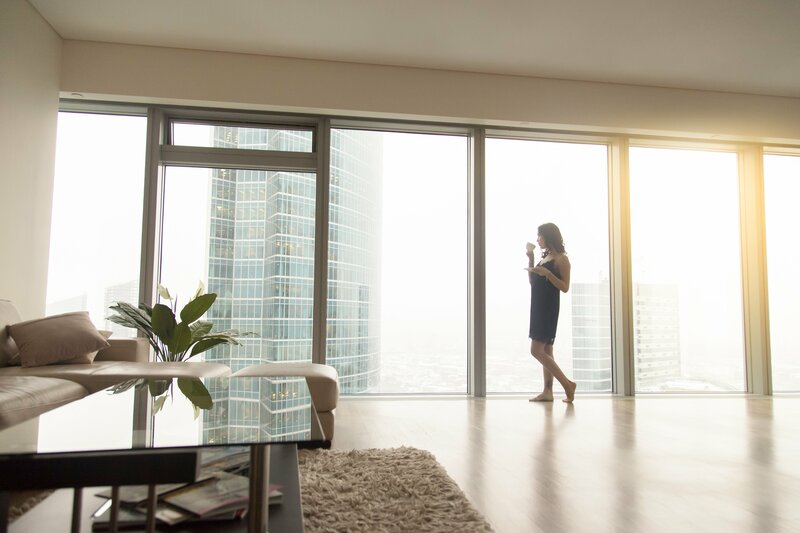 For homeowners, enhanced comfort, efficiency, and peace of mind are lasting benefits and, when it comes time to sell, nVent NUHEAT Floor Heating Systems add significant value that you can really feel.